Drystone Chambers seek three pupils to commence in September 2020. Chambers offer an award of £20,000 per pupil for 12 months. 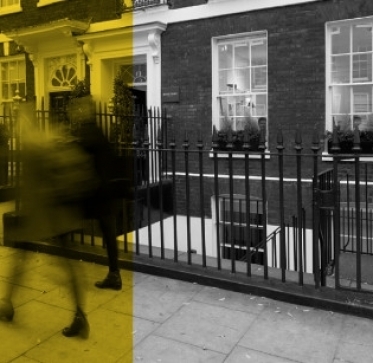 All applications through the pupillage gateway, see here for a link to the application page. Our focus is on providing fearless top quality advocacy to our clients. To continue doing so we think it imperative that we invest in our pupils and their professional development.